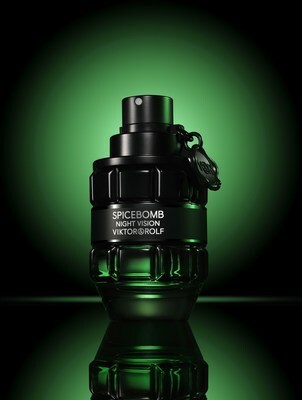 Viktor&Rolf is excited to announce the launch of Spicebomb Night Vision, their new fragrance for men. This will be available worldwide from January 26th 2019. 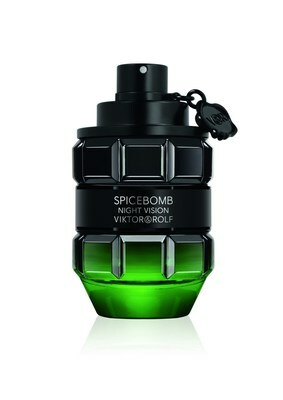 With the same sense of provocation with which Viktor&Rolf have defied the codes of fashion and fragrance, they are keen to present a new men's scent like a performance to modern voyeurism. Being watched is being tracked.